“We’ve re imagined windows and we’ve re imagined the whole PC industry” were the lines claimed by Steve Ballmer, Microsoft Corp’s CEO during the official launch of Windows 8. The lines were so true that it truly gave an overwhelming experience for all the Microsoft fans. 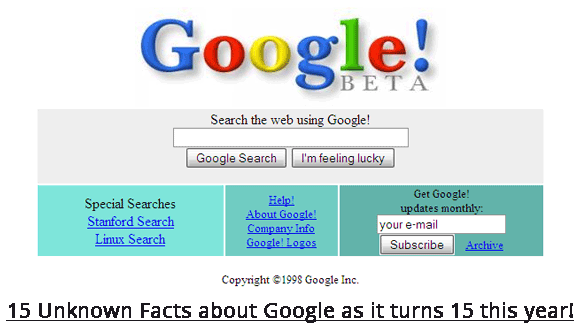 After receiving brush- offs for not having a traditional Start Button from many, it has made several revisions to gain the accolades of the audience in a more effective way. 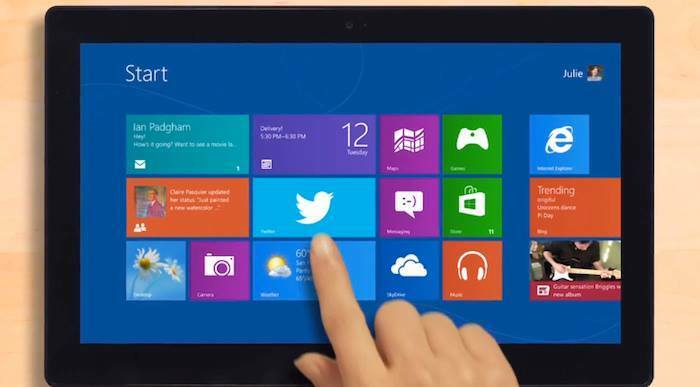 Microsoft, to give a richer experience to its fans announced the up gradation of Windows 8 called the Windows 8.1 by adding lot many new features, more improvised look and it didn’t forget to restore the Start button this time. This upgraded version was initially code named as Windows Blue and its free update will soon be available in the fall. Start Button: Start button occupies the left most space in older versions of Windows OS that usually opens up a start menu and was absent in Windows 8. However, it is good news that Windows 8.1 is back with its start button and it has an ability to boot straight to the desktop. It means that you can directly boot to the specified screen you desired. However, this start button is visible whenever you move your mouse to the bottom left of the screen when streamlining an interface. 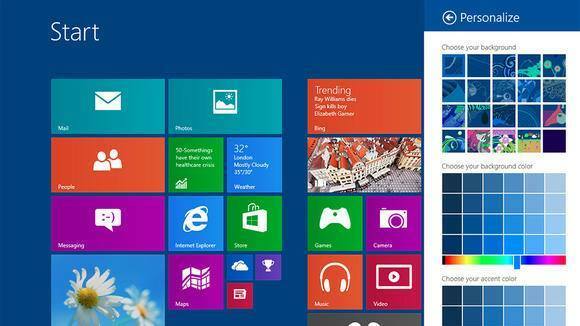 Apps and Tiles: Windows 8 introduced the tiled look of applications including different size options. In Windows 8.1 you can now have an extra- small size tile to extra- large size tile. You have the option of selecting multiple apps simultaneously and can resize, uninstall or rearrange them. On a large sized screen you can run up to 4 apps at a time. You can also filter your apps according to the number of times you use an app, time, date and name. Calculator, reading list, alarms, food and drink, health and fitness covers the list of new apps in 8.1. Search is Globalized: Unlike in Windows 8, where the user needs to select a category to search a file or an app, the user now has the flexibility to search anything that is present on his hard drive by just typing few words. By typing the required words into the search box the user now can gain access to his favorite songs, photos, videos and any other related information. 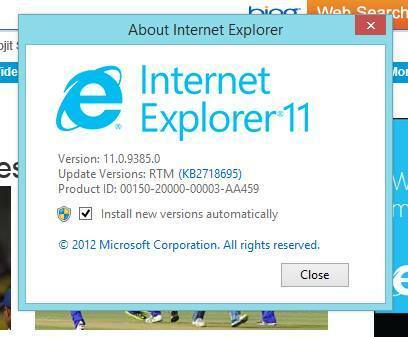 Internet Explorer 11: Internet Explorer is the notifying feature of Windows 8.1. Tabs have moved to the bottom of the screen and you are no longer restricted to 10 tabs. Pages load much faster and tabs can now be synced across other Windows 8.1 devices. SkyDrive: Windows 8.1 comes with more integrated SkyDrive. All the files get automatically saved into SkyDrive by default and can also gain offline access of these files. These files will be synced to the cloud to be used on other logged in devices. The Music app in Windows 8.1 when compared to previous version gives a complete new look with the three links on home page. One of the links helps you to play songs from your collection, the radio link when tapped plays streaming music and the third link takes you to the Xbox store where you could search and shop. Photo editing became more basic and the libraries feature is no longer available in Windows 8.1. However, there’s a possibility of creating custom libraries. There’s also auto updation of your apps whenever app downloads are available. PC settings like display resolution, changing product key, setting power options, managing SkyDrive can be done without having to go to the Control Panel. All and All Windows 8.1 is power bagged with many new color themes, cloud sync apps, new feel and touch interface, simplified search options, and complete access to the collection of your favorites in Bing’s search. 7GB of data is available for free and the users can purchase up to 100GB. 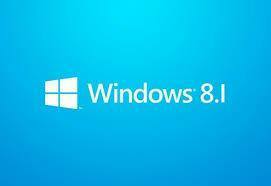 Let’s wait and see whether Windows 8.1 would be truly appealing to all the Microsoft and non- Microsoft fans or not. What say?